Wikefield Farm is an agricultural mixed working farm with a livery yard for approximately forty horses and ponies. We have over forty years of experience in running a livery yard and caring for horses ranging from competition horses to those in retirement. The yard has a mixture of riders with different aspirations from their equine friends. Michael Harrison is the farmer and he also handles the horses but his main occupation is growing crops and producing straw for bedding for the horses and cattle. He also grows top quality hay and haylage which is used to feed the horses and cattle. 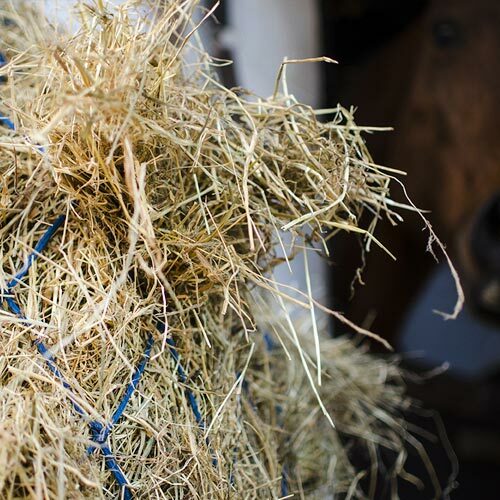 Michael Harrison has had many years of experience in producing quality forage baled specifically for the horse palate and our forage is renowned for its quality. Shavings or alternative bedding may be purchased by the owners from any retail outlet. We currently have a discount system from a local feed/bedding retailer. This firm delivers on a weekly basis to our clients. Wikefield Farm is situated on the north side of Leeds, West Yorkshire on the A61 about a mile from Harewood House, the postal code is LS17 9JZ. Wikefield is on the main public transport route. 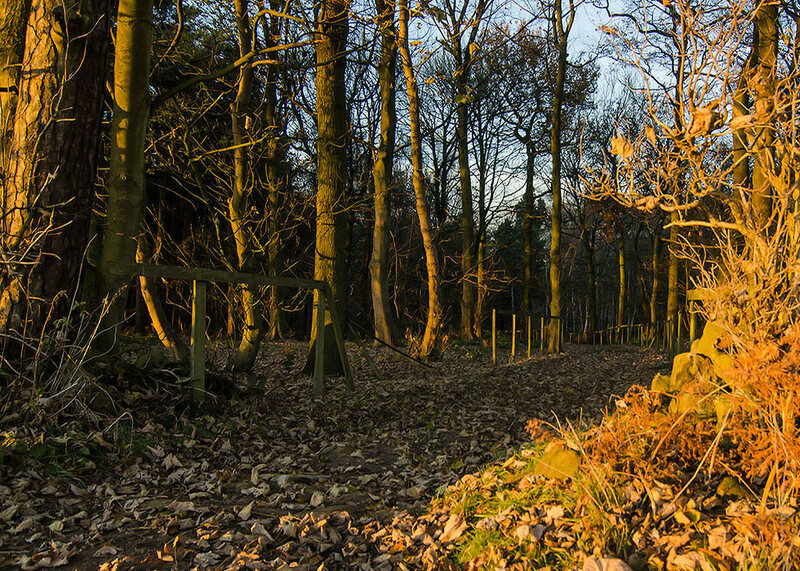 Superb off road hacking is available around the farm premises and in the adjacent Harewood estate, with spectacular scenery, numerous species of wildlife and different lengths of circular rides. 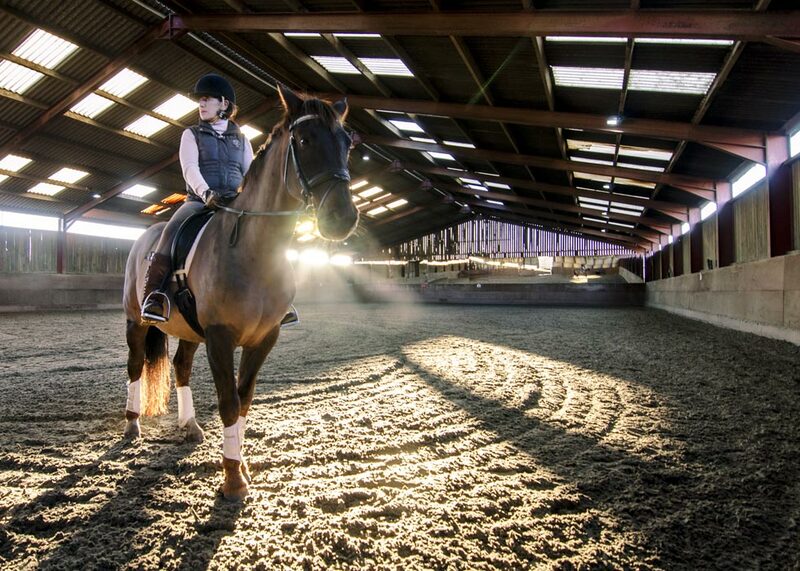 Riding in the indoor sand and fibre arena is possible from early morning up to 9pm due to excellent lighting. A good selection of show jumps are available for use in the indoor arena or the round pen. 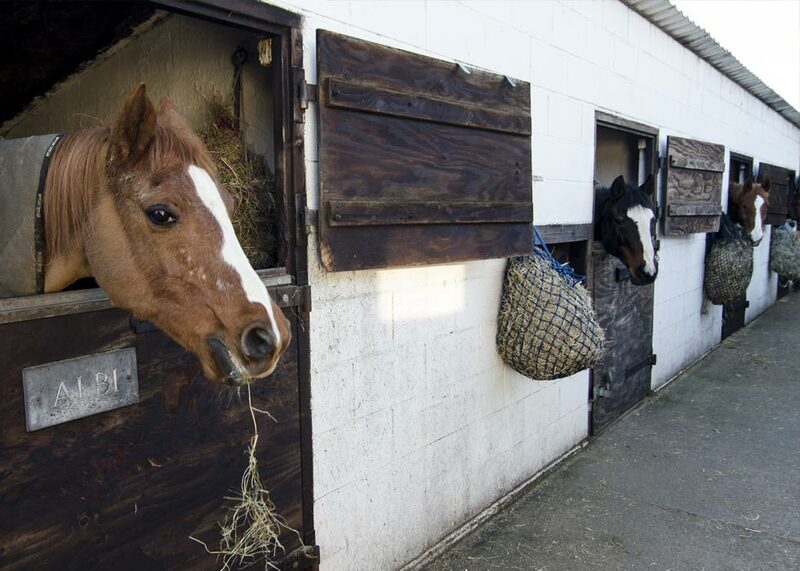 Stabling is organised into several small clusters of yards and different sizes of stable are available to suit 12hh ponies up to 17.2hh horses, with 24 hour security in place. "I have been a livery at Wikefield Farm for 23 years with my horse Rocky who is now 28. It is a very well run yard and the attention and care given to the horses is of a very high standard. Riding out through beautiful countryside with wildlife to be seen and you do not have to negotiate roads with traffic as hacking is straight out from the farm. 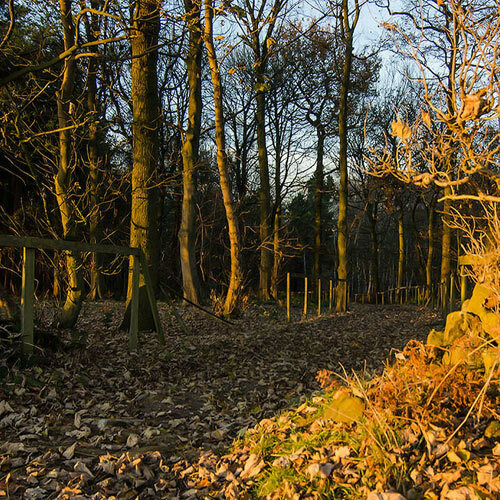 Whether you like dressage, show jumping or hacking the yard offers something for everyone. 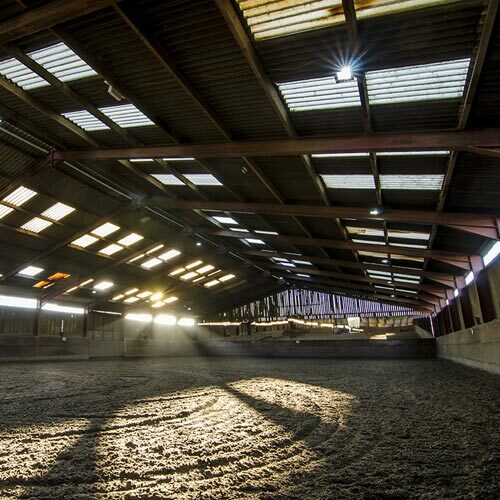 I would strongly recommend Wikefield Farm to anyone looking for a livery yard." "I have kept my horses at Wikefield farm for 4 years and would never keep my horses anywhere else - the grazing and fencing is super safe, the other liveries are very friendly, there is excellent off road hacking and the facilities, bedding and forage available are of the best quality. The yard owner has been particularly accommodating with our Blue Cross rescue ponies and the staff provide top class care. Whether your horse is for competition, hacking or in retirement they are all valued equally at Wikefield and as someone who works full time, it is reassuring to know that whilst I am at work, my horses are in good hands!" "My horse has been at Wikefield for 20 years and competed in affiliated dressage competitions over Yorkshire. He is now a very fit and happy 27 year old and enjoys hacking in the beautiful countryside here. .We have both enjoyed being at this very knowledgable and supportive Livery Yard. The horses are very well looked after and owners can be assured of the very best care for their animals. We look forward to many more happy years here." "I have been at Wikefield Farm for nearly 20 years, now with my second horse. I originally chose Wikefield as I valued the on site equine supervision and the combination of the opening hours and facilities meant that I could easily manage riding my horse around a full time job. As my first horse was so happy and settled at Wikefield, it was an easy choice to bring my second horse to Wikefield. There is always someone on hand to ask if you need any help and both me and my horse really love it here!"